Five Ways to Save Money on Your Next Trip! 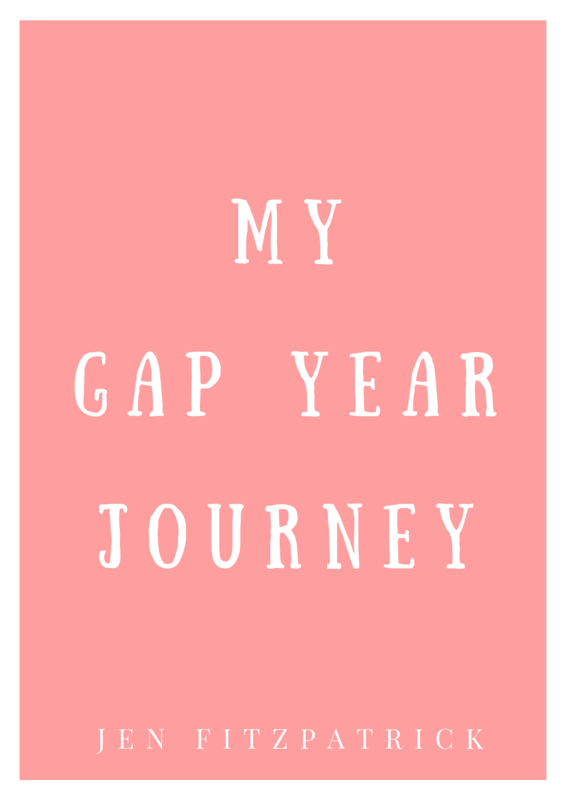 Beginning something new can be scary and overwhelming, and I was no stranger to fear. Here’s how our round the world trip idea began and seven tips to help you pursue your dreams – even when they seem out of reach. No, I’m not one of those people who orders gluten-free food just because I feel like it. I have a reason! Traveling with celiac disease requires some planning, but it is doable for anyone. 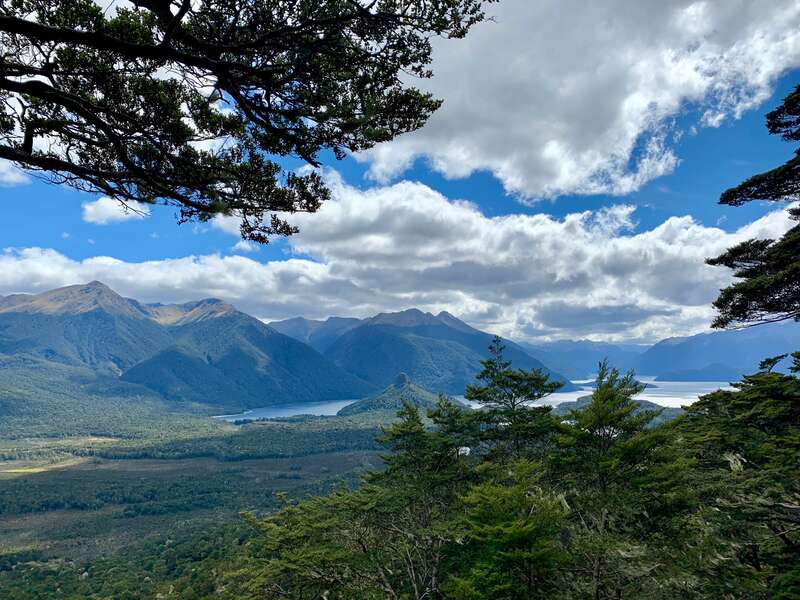 If you are looking to visit New Zealand but don’t want to completely wipe out your bank account, here are three tips to save money & eight awesome trails to explore! When spring finally decides to arrives in New England, the best place to go is outside! If you are looking for magic, go to Ireland. It’s like a fairy-tale. Bad Weather on Vacation: 3 State High Points & More Snow! Another vacation attempt to find warm weather is foiled by more snow! Here’s what to do when your next vaca doesn’t have all sunshine and rainbows. Patagonia is a wild landscape that kept us on our toes. 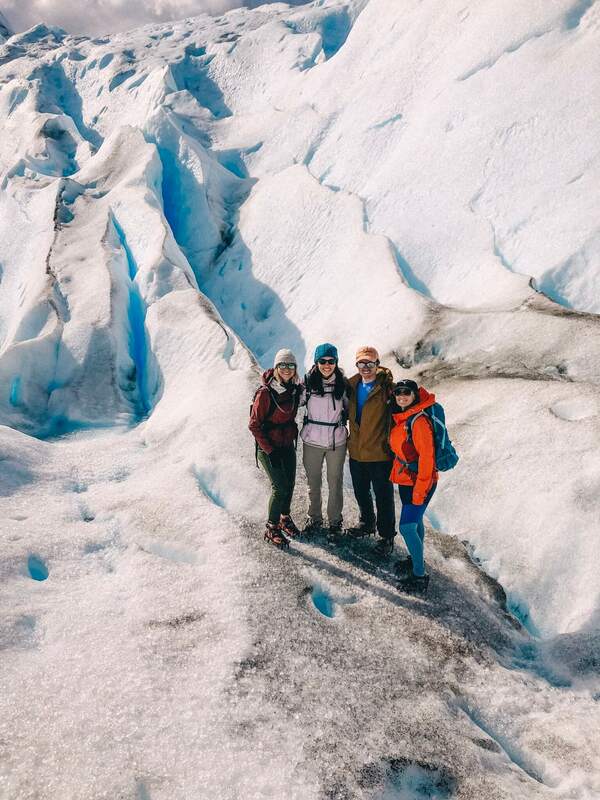 See how we braved this incredible region of South America while battling insane wind gusts, car breakdowns, canceled plans, and more! The travel industry is notorious for sounding expensive, out of reach, and not affordable. If you employ these strategies, you can travel in style and save your hard earned cash! Exploring a new city is always more fun with a local’s tips and recommendations. 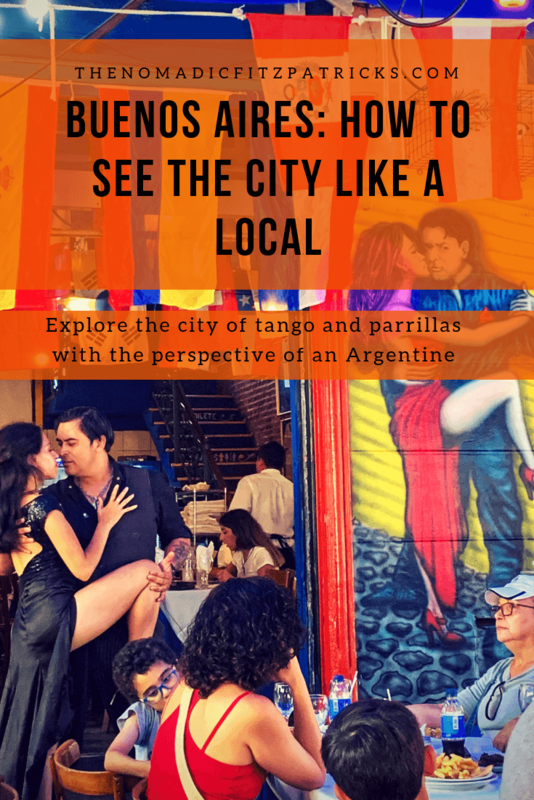 Check out our top must see and do’s in Buenos Aires, with the help of our good friends in Argentina. Though we don’t have castles or royalty here in America, we definitely have some beautiful mansions that belonged to famous historical figures. Here are some them! After 4 days and 28 miles, my mind couldn’t stop racing. I took out the notes app on my phone and wrote down the emotions and thoughts going through my mind upon our completion of the Inca Trail. Enter your email address here if you want to stay up to date on our current adventures!